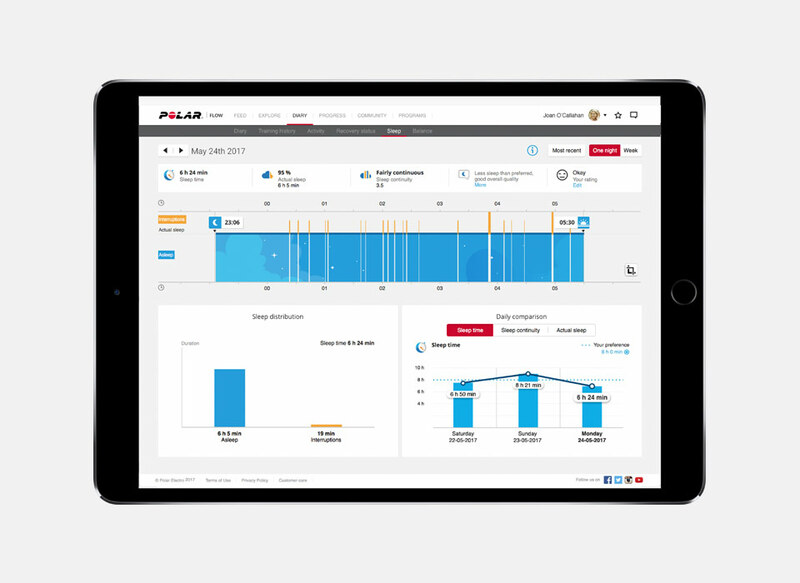 Polar Sleep Plus™ sleep tracking helps you visualize the elements that together make up good sleep. 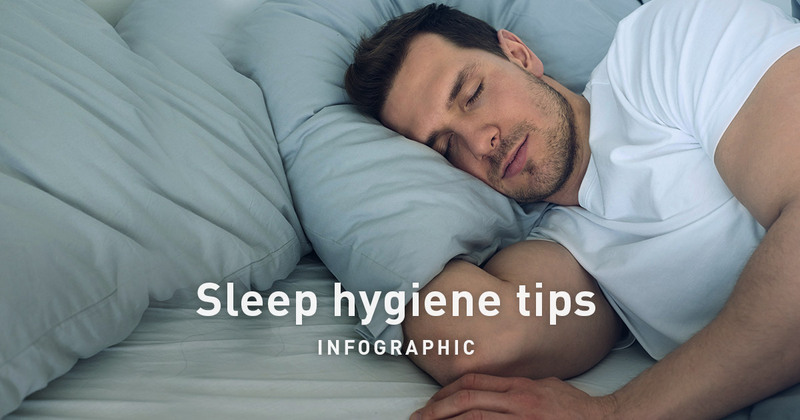 Find out what your sleep habits, sleep duration and sleep quality are like and fine-tune them, if you feel that’s necessary. Do remember, though, that sleep is not a performance. There are things you can do to make falling asleep and sleeping well easier, but being stressed is sleep’s enemy, so you should always stay relaxed about it. Regular sleep-wake habits are important regarding sufficient sleep duration and good sleep quality. 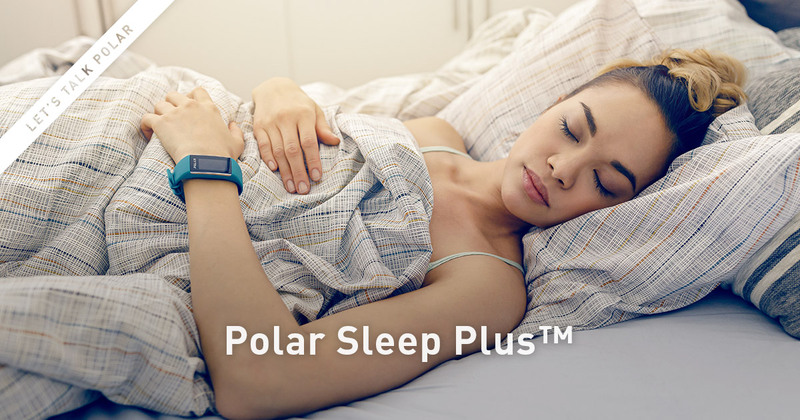 Polar Sleep Plus™ equips you with knowledge about your sleeping habits. You can then hack your habits, if that’s necessary, and get better sleep. Polar Sleep Plus™ tracks the ingredients that together make up sleep quality: the percentage of actual sleep and the continuity of your sleep. These are visualized in daily and weekly stats. 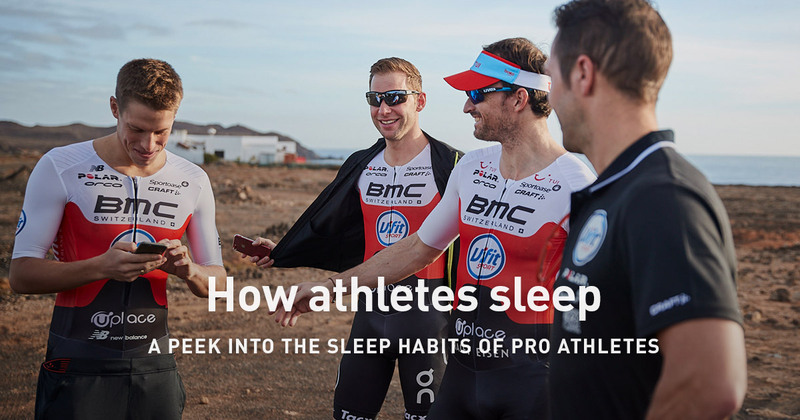 To be able to achieve your training goals, you’ll want to make sure your sleep and rest are as restorative as possible. 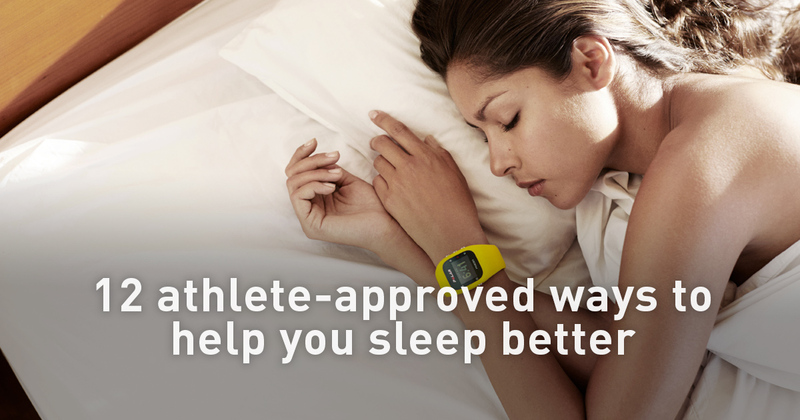 Recovery from training is perfected with a good night’s sleep. Polar Sleep Plus™ has been validated against polysomnography in children, adolescents and adults. Polysomnography is considered the gold standard method to assess sleep. It measures brain activity, muscle activity and eye movements, and requires manual scoring of sleep and wake states. 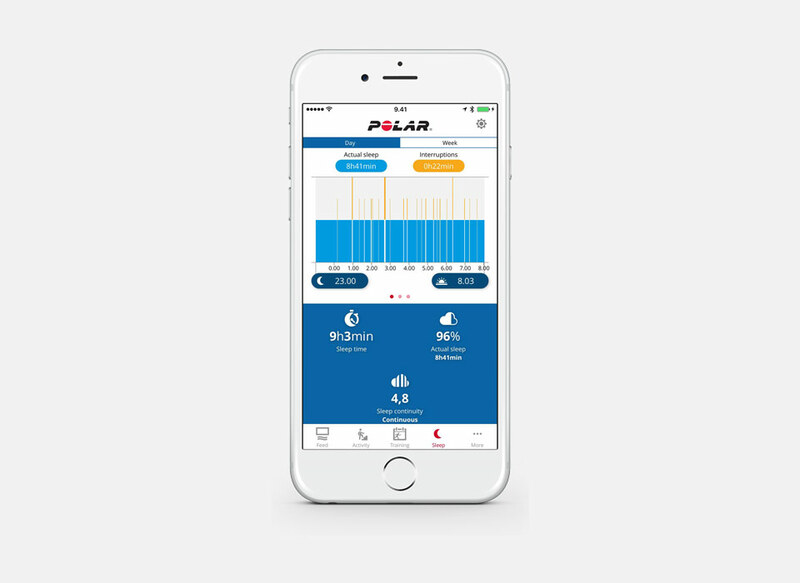 Results from the validation studies suggest that Polar Sleep Plus™ detects sleep and wake as accurately as the current, commonly used wrist-worn devices in research and clinical practice. Just wear your Polar watch around the clock. Choose your sleep time preference: how much sleep you need to feel rested in the morning. The general recommendation for healthy adults is from 7 to 9 hours of sleep. 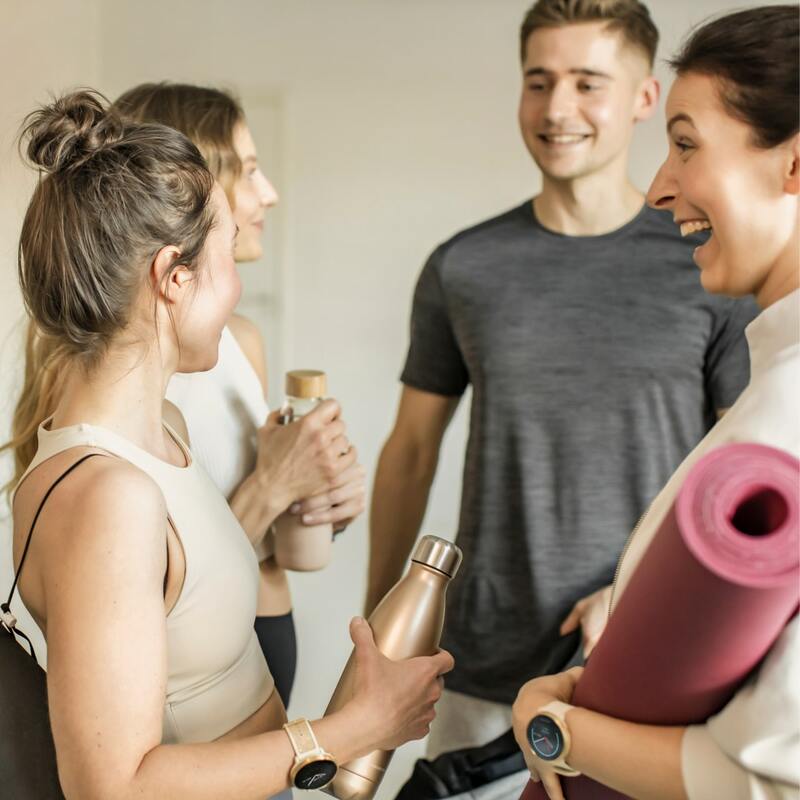 Give your self-evaluation every morning and follow your daily and weekly sleep feedback and sleep patterns, as well as your self-evaluations, in Flow app or web. 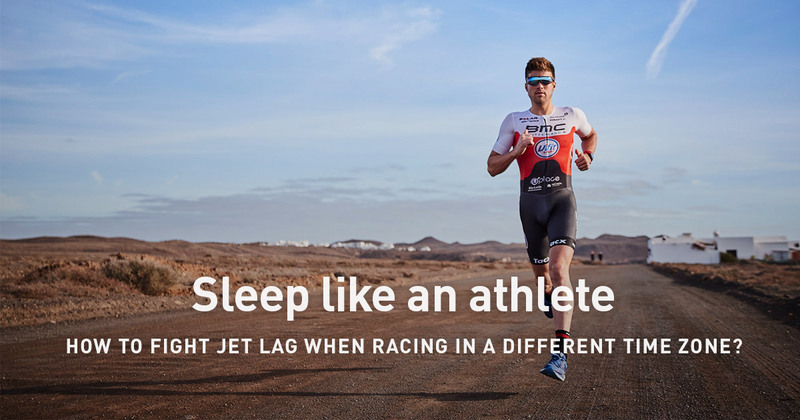 Want to know more about how Sleep Plus works?